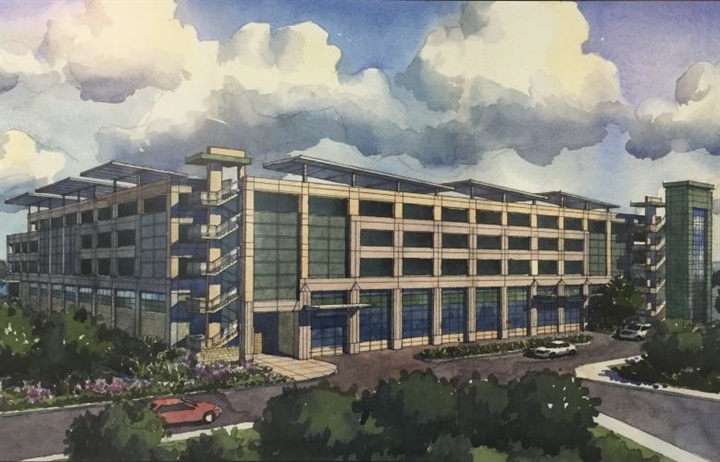 San Diego County's Fleet Management Division will move to a new $22 million service garage to make way for a new crime lab at its existing location. The new facility should be operational early this summer. MDG embraced the challenge of locating the new Fleet Management Division service garage under four levels of the newly constructed county employee parking structure, integrating the service garage into the ground floor of this 830 stall parking structure. The newly constructed service garage facility will feature 32 vehicle service bays, administrative offices with restrooms and locker rooms, vehicle parts storage, and other storage areas within a 46,000-square-foot area. 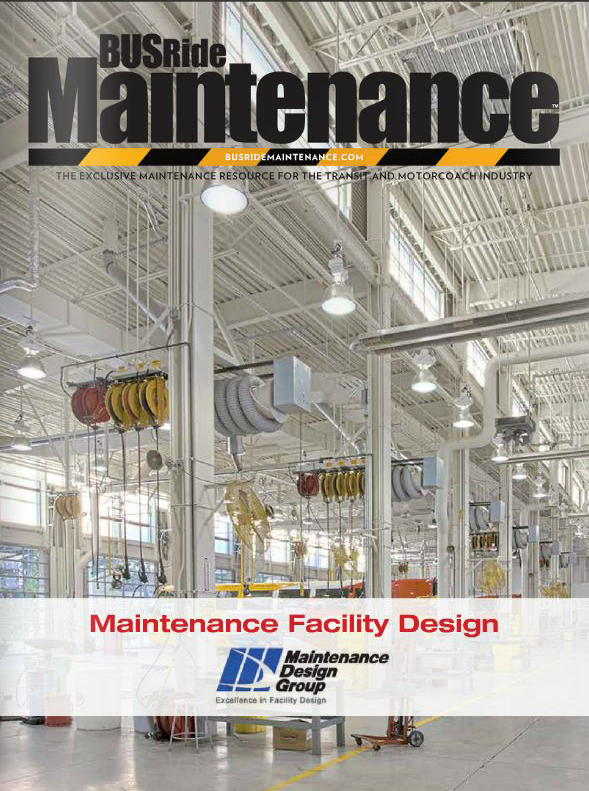 MDG's Jon Holler, Stephen Ward, James Bond, and Ryan Swanson worked with San Diego County staff to confirm the master plan and design the fleet maintenance area. MDG also provided Equipment Industrial Design and MEP design services for the new fleet facility. Spot MDG all over the nation! Over the past two years, MDG has been authoring articles for BUSRide magazine, one of the industry's leading professional publications. We've had great fun sharing our experience and advice with readers. The articles populate a continually evolving MDG eBook, which you can access on demand. Preventive maintenance: What is the cost of doing nothing? Polyurea coating - Could it save your wash bay? If you'd like to know more on these topics or others, please contact us here at MDG! We'd love to hear from you! MDG is pleased to announce a new hire in the Denver office! Design Group. 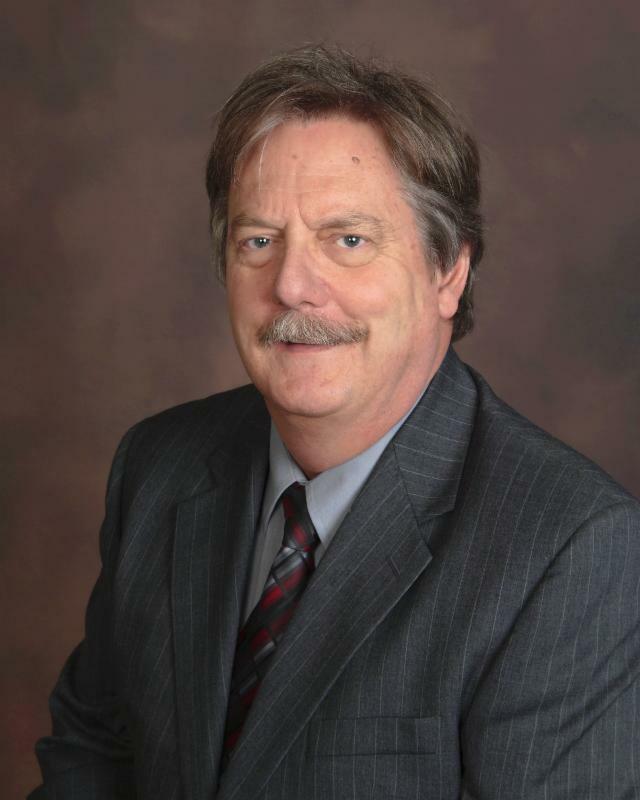 He has over 32 years electrical engineering experience providing technical power solutions to public and private clients. Ross' electrical engineering expertise integrates with the functional and equipment design capabilities of MDG, providing our clients with a more holistic, comprehensive design solution. Ross holds a Bachelor of Science in Architectural Engineering from the University of Colorado at Boulder.